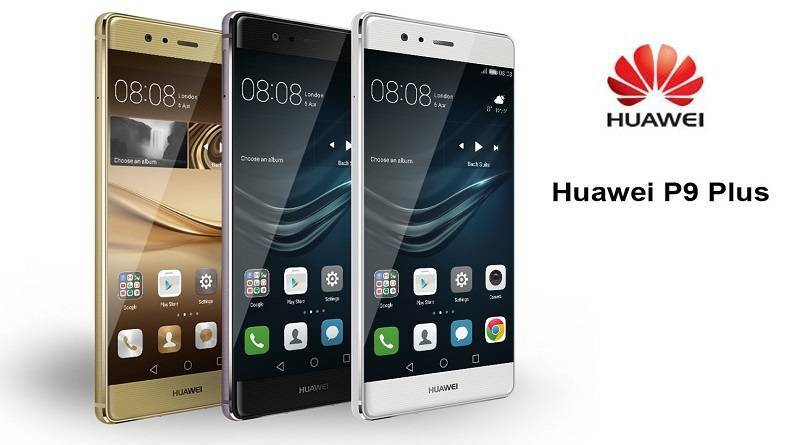 A new software update EVA-L09C432B383 for Huawei P9. The update brings bug fixes that sometimes stopped users from accessing the settings for Mobile network as well as OK Google from any screen. The update also fixes a bug with Google Device Policy. This bug occurred for those who used Google Apps for Work and would bring up a notification saying the device was unencrypted. The update also includes fixes for vulnerabilities and exposures in the Android OS. Also, the firmware update includes device stability improvements, bug fixes and further improvements for performance. Google Device Policy bug fixed. Bug fixed for ‘OK Google from any screen’. Fixed issue that sometimes stopped users from accessing the settings for Mobile network. Software Update EVA-L09C432B383 for Huawei P9 is rolling out as OTA update. The updates will gradually release to everyone. However, you can also check manually for updates, Go to Settings > About device > System update.